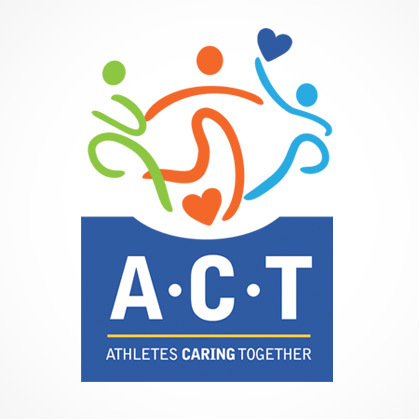 Athletes Caring Together, or ACT, is a non-profit organization empowering athletes to make a difference through the sports they love. The group came to BlackOut for an identity package including new logo. 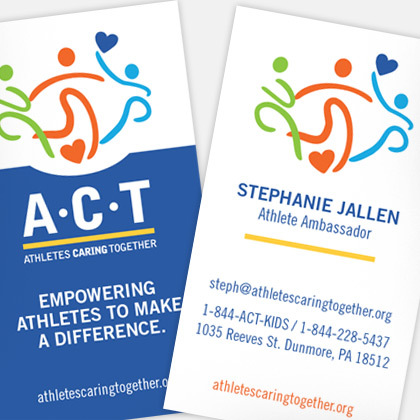 Bright pops of color and silhouettes of kids in motion lend themselves to the upbeat and positive spirit of athletics.